On those hot, humid days and nights, you’re probably thankful for your air conditioning. So when your system suddenly stops cranking out that wonderfully cool air, you can always rely on Controlled Comfort Air for prompt air conditioning repair. 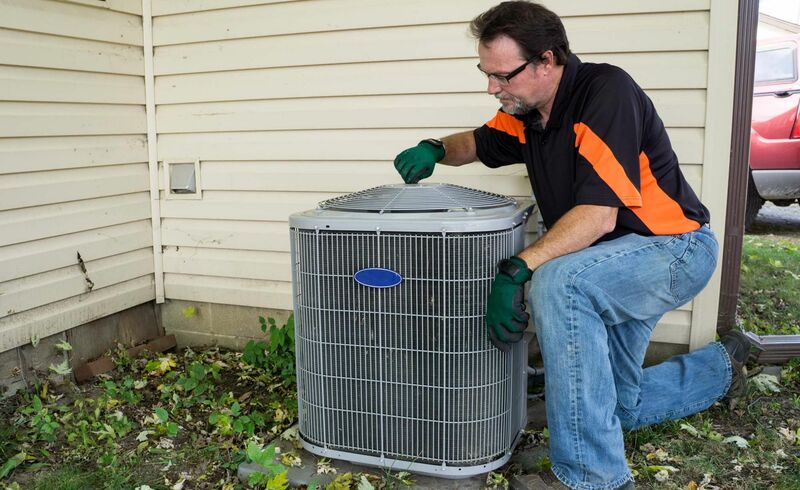 We’ll inspect the unit to determine the problem and fix it; if your AC is older and beyond repair, we’ll work with you to find a new unit and swiftly install it. Avoid a loss of comfort indoors with HVAC repair in Toronto, Mississauga and the surrounding areas. We are your air conditioning contractor in the GTA, keeping your home cool in the summer. We offer 24/7 emergency service, so call us today for a free estimate. Meeting the needs of residential clients, we offer installations, repairs and emergency services. As a licensed contractor, we staff technicians who are experienced and know how to get the job done right the first time. Call today to schedule service.